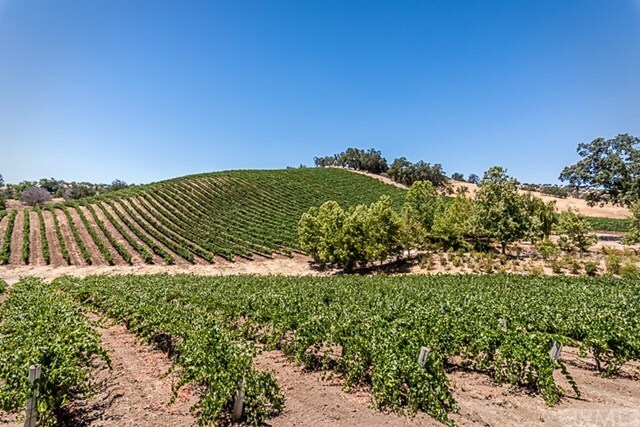 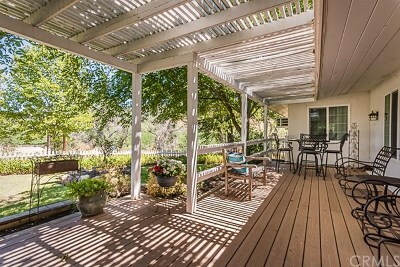 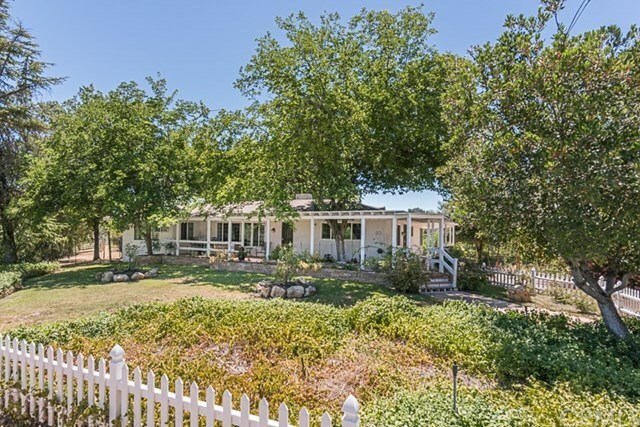 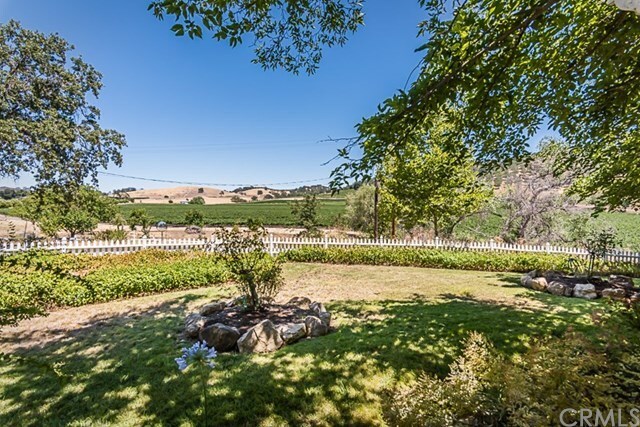 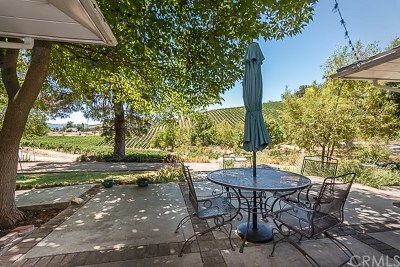 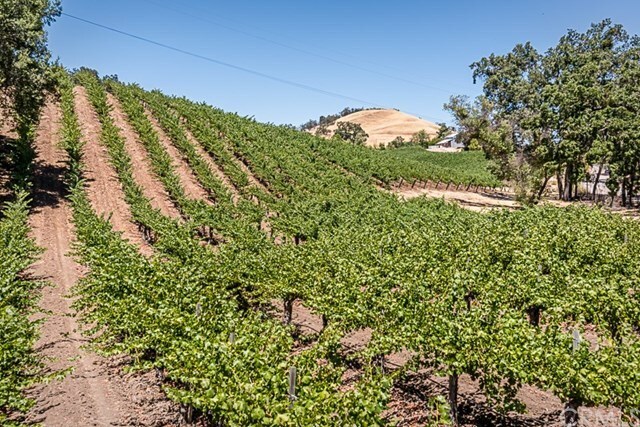 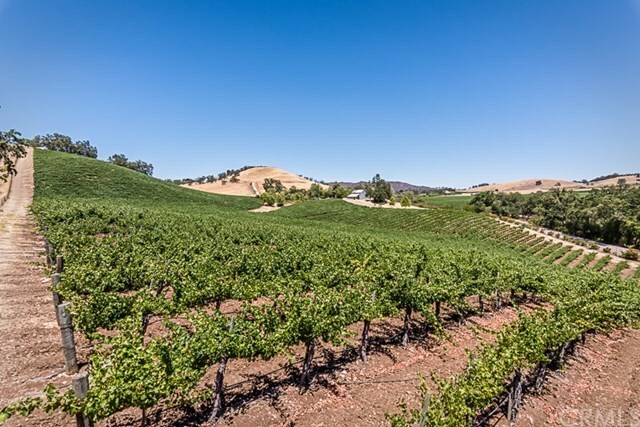 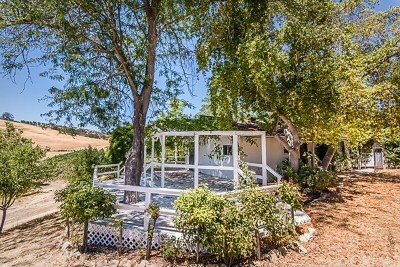 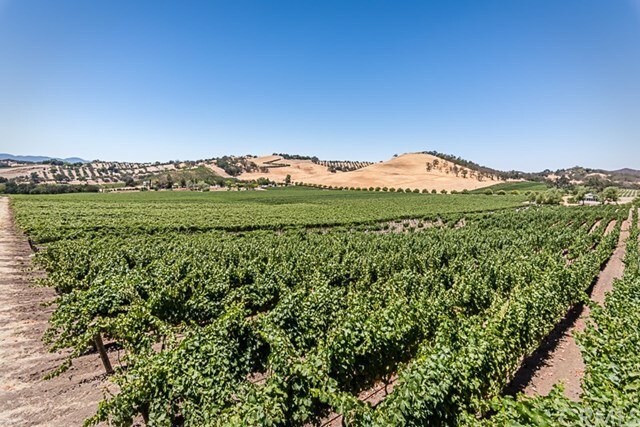 Premier Westside Vineyard Estate in Paso Robles' highly coveted Adelaida District AVA. 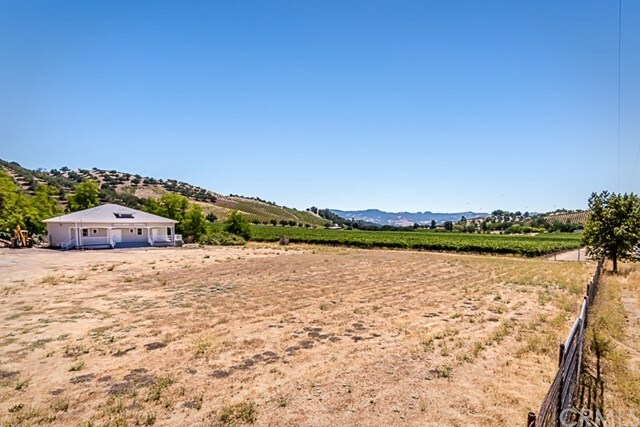 +/- 80 acre Ranch with+/- 62 acres of premium wine grapes currently contracted with prestigious wineries in the region. 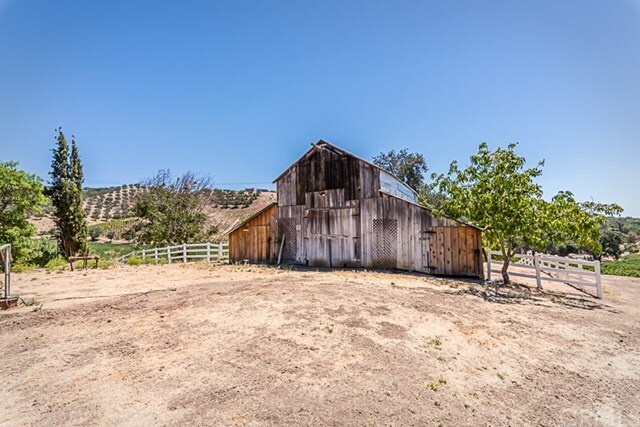 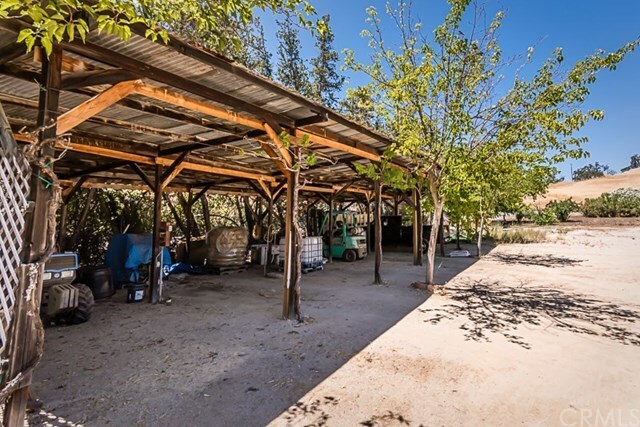 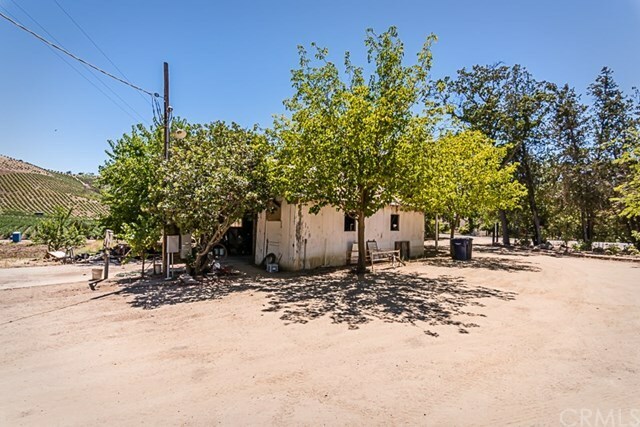 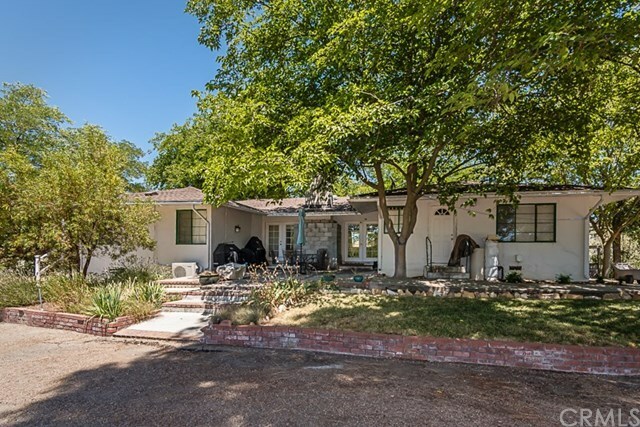 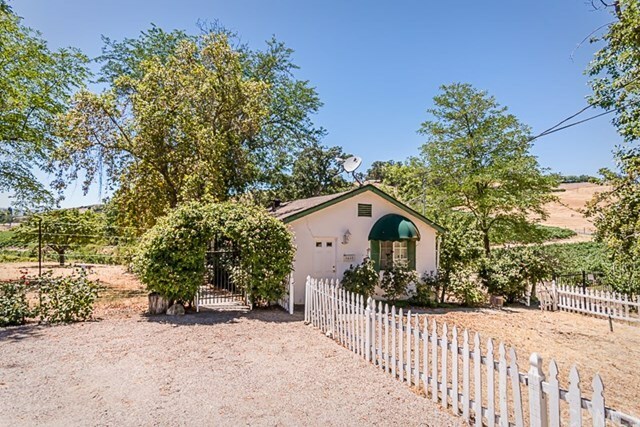 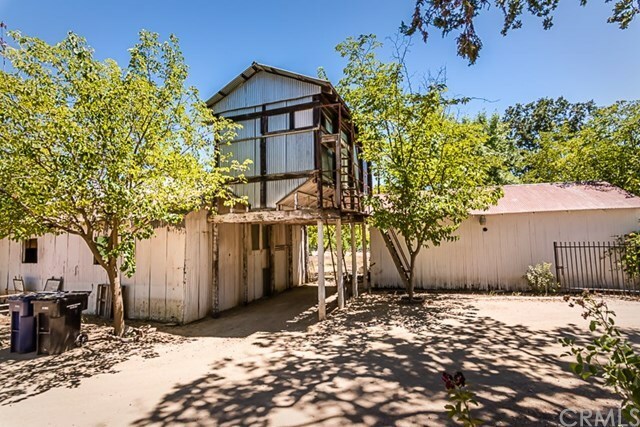 There are 3 private residences on the property as well as a classic barn and an equipment barn. 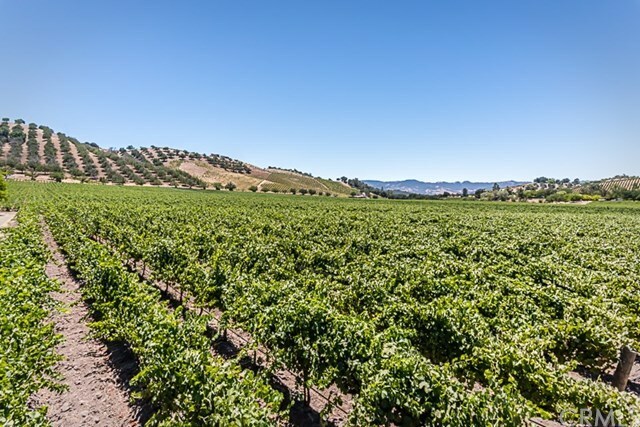 Directions: From Downtown Paso Robles take Nacimiento Lake Dr, left on Adelaida Rd, right on Chimney Rock Rd, destination is on both sides of Chimney Rock Rd approx 3 miles from Adelaida Rd.